"The purpose of this compendium is to generate enough curiosity in the students to explore further on the scope, possibilities, avenues, for each of these courses and to look for other options beyond these courses as well," said Anita Karwal, Chairperson, CBSE. The handbook provides information on 113 subjects including traditional, popular and new-age courses. CBSE students can now learn about different career options, as early as, after class 10 board exams. In order to help students with various course choices, the Board has released a comprehensive guidebook giving details of courses offered in approximately 900 universities and over 41,000 colleges in the country. 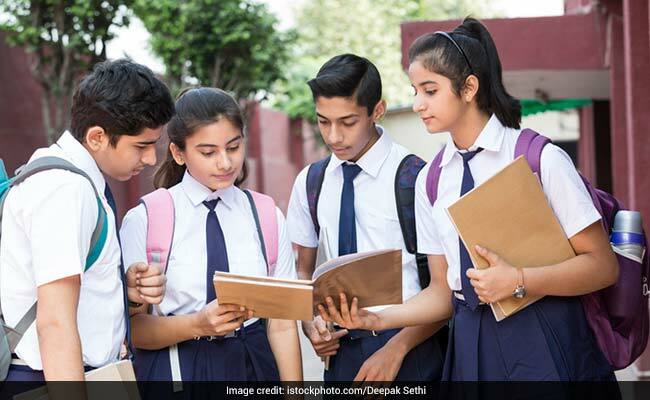 "A compendium of courses after +2, is an earnest effort of the Board to facilitate students while scouting for right course choices leading to higher education later," said the Central Board of Secondary Education (CBSE) on Tuesday. The Board has included details of 113 subjects including traditional, popular and new-age courses like robotics, journalism, civil engineering, tourism & travels, sports, nutrition, Montessori teaching, library science, etc. For every course, the Board has provided information about the programmes offered, the colleges or universities offering the course and the eligibility. "As a sequel to the ongoing initiatives CBSE has prepared a compendium of suggestive courses for students which will help them get information about various course choices, institutes and combinations available in higher education beforehand after class X itself," said Ms Karwal.